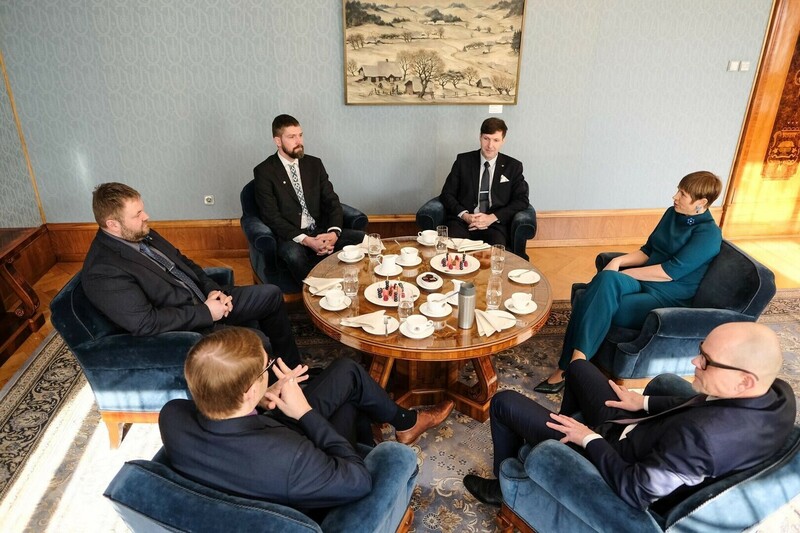 President Kersti Kaljulaid hosted parliamentary group leaders from all five elected parties at Kadriorg Palace on Friday, replete with coffee and chocolates. 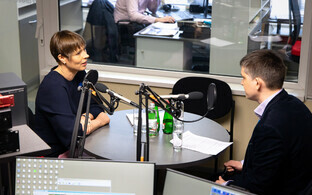 The meeting, aimed at getting the lay of the land with the current political situation, was with the party parliamentary group leaders (not necessarily the same person as the overall party leader) and their deputies, with each party getting around a 45-minute slot with the head of state. 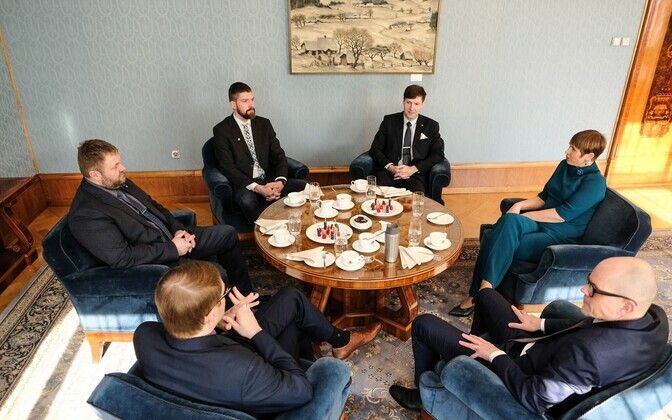 First up was the Conservative People's Party of Estonia, at 09.00 EET, whose delegation included vice chair Martin Helme and ministerial nominee Rene Kokk. 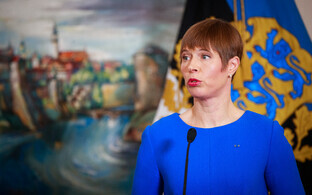 According to ERR's online Estonian news, this was the first meeting between President Kaljulaid and leadership of EKRE, a party which signed a coalition agreement with Centre and Isamaa at the beginning of the week. This was followed by the Centre Party, which included outgoing economic minister Kadri Simson in its group, and the third of the proposed coalition, Isamaa, at 10.30. 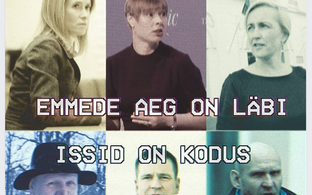 The two parties which have been drawn together simply in being excluded from coalition talks, the Social Democratic Party (SDE) and then Reform, brought up the rear, finishing around lunchtime. 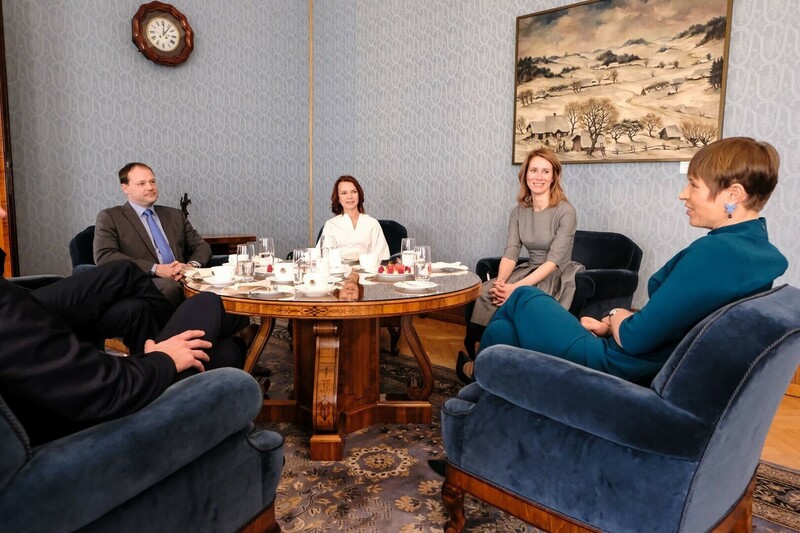 Reform, whose delegation included party leader and presidential prime minister nominee Kaja Kallas, is set to bring its coalition agreement with SDE to the Riigikogu on Monday, for voting. 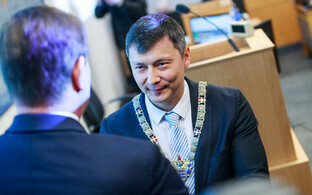 If the 44-seat lineup does not pass the vote, requiring a minimum of 51 votes in the 101-seat Riigikogu, then the Centre/EKRE/Isamaa arrangement is likely to be presented for voting next.